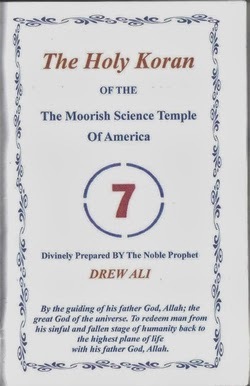 MSTA declined with Noble Drew Ali's death in July 1929. The organization still exists with a following of about a thousand adherents. One member, Clement Rodney Hampton-El, was convicted for his part in the 1993 World Trade Center bombing and sentenced to 35 years. Another,Narseal Batiste, got 13½ years for planning to blow up the Sears Tower in Chicago. 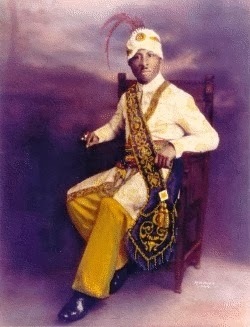 Technorati Tag: Islam and Nation of Islam and Farrakhan.